Have you ever had a life question weighing on you so heavily, that you have called several psychics trying to get the same answer, or some new information? 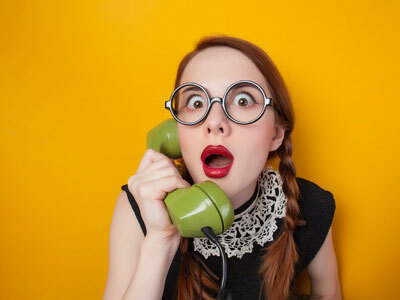 Do you ever call different psychic readers and ask the same question over and over? And when you don’t get the same answer from everyone, do you start to doubt their readings? This bingeing approach to consulting psychics is a road to disaster, and extreme confusion. Sometimes what we want to hear is not necessarily the truth, neither is it always what would be good for us to hear. I understand why some people feel the need to go from one psychic to another, shopping for the ‘best answers.’ Usually the caller’s question is just very painful to deal with, and they want to be comforted, or at least just heard on a deeper level. This is very understandable. But consulting so many different psychics with diverse styles and varying approaches to reading, can lead to confusion and obsession, even dependency, and sometimes a reckless expense of one’s hard-earned money. 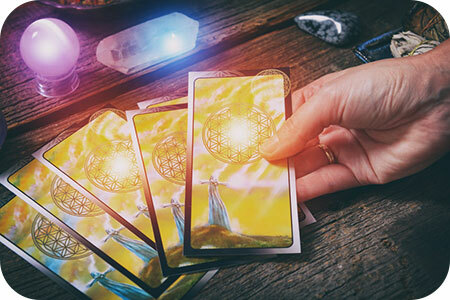 When you have decided to contact a psychic for guidance and advice, there are several things you can do to ensure that you get the most out of your reading and make it a pleasant experience. First and foremost, it is important to be open to the experience and the information that you are going to be presented with. If you are wanting your reader to tell you only want you want to hear, instead of what you are meant to hear, you will be doing yourself a great disservice. It is further recommended that you book the appropriate amount of time with your reader. Wanting to ask a long list of questions about complex life issues, and expecting simple, bullet answers in just a few minutes, is unrealistic and impractical. Make sure to allow enough time to meet your expectations. I have had quite a wave of callers in recent months who are extremely concerned over threats their children or loved ones have been making about ending their own lives. No matter what the circumstances may be, such suicidal tendencies must always be taken very seriously and handled with kid gloves. Contacting a psychic should ideally not be the first course of action. There are specialist emergency help lines and dedicated suicide hotlines which do a wonderful job. 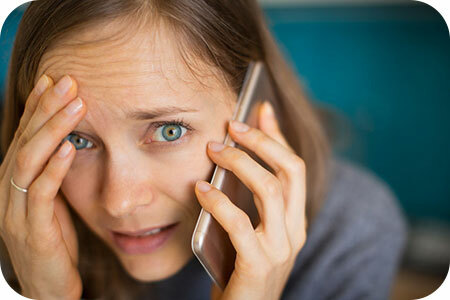 Psychics also receive calls sometimes from clients who feel everything in their lives has become futile, and that the world would be better off without them. These types of psychic consultations are among the most challenging that we as advisors ever have to offer. 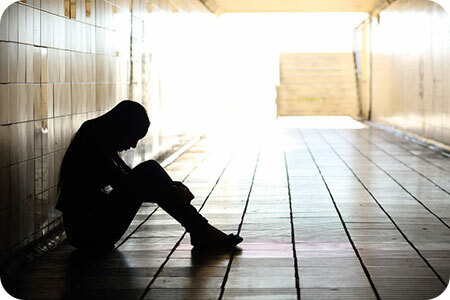 Sometimes it helps just to listen to a distraught soul, and advise them where their true life purpose might lie, but I always suggest that such callers seek the help of a professional counselor or therapist. There are several ways you can ensure to get the most from a spiritual reading session with a psychic or medium. Firstly, proper etiquette is important. Show respect for Spirit by being prepared for your reading. Have your questions ready. Clear your mind. Focus on what is being said and what you can learn. If you are not sure of the context, ask for clarity. 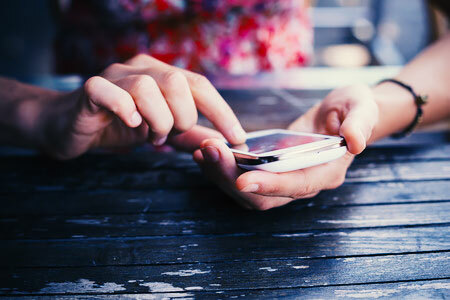 There are also things you should refrain from doing during an online or phone psychic reading. Do not pour drinks, go to the bathroom, turn on the TV, or let the dog out during your reading. You would not do those things if you were in person at the psychic’s office. Get those things out of the way before you call. Although people sometimes think they are fully engaged while doing additional tasks, they often miss the point altogether, or attach a completely different interpretation to what Spirit is saying. A caller recently asked me if she should start her own business. I did the reading and saw her chances were excellent for success in the next three years. I remember a time when I had asked the same question from other spiritual advisors and was not encouraged to do so. It took me back to the time I started doing readings professionally almost 20 years ago! I always doubted I could make it full-time as a professional psychic. I felt I needed a full-time job in the secular world, as opposed to just trusting the Universe. Of course, the Universe, as it always does, hit me upside the head with a spiritual two-by-four! 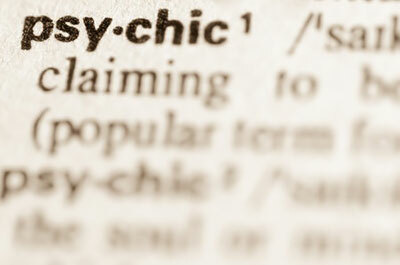 Psychic Quick Fix, Or A Lifetime Of Satisfaction? Most people only call a psychic when they need quick answers that are not apparent through the ordinary senses, or to clarify a confusing situation. They want to go beyond the moment and look into the future to know exactly what will happen and when. Without having met a person, some want to know whether they are the one they will ultimately marry. Others want to know whether they will get grades good enough to pass an exam, or whether they will buy the next house the realtor shows them, or get a job where they’ve interviewed. In our line of business it is much too easy to get caught in the trap of being told that the work psychics are doing is disingenuous or insincere, or worse. Yet, with the trail of live commentary on the Internet and the feedback system on websites, a lot of fraud has been prevented and eliminated in recent years. Most of our clients usually come back to us, because we have a history and reputation for accuracy.